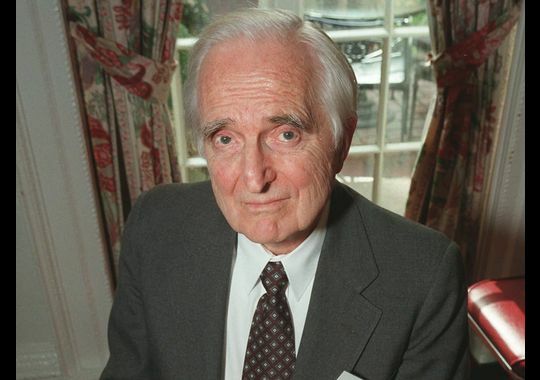 Doug Engelbart died Wednesday. He was 88. It’s not a household name by any stretch, but if you clicked, pointed, tapped or scrolled your way to what you’re reading presently, it should be: As pointed out in the headlines of multiple obituaries, Engelbart invented the computer mouse. His contributions to the computer field went far beyond what was once a wood-encased block connected to a primitive CPU — early advances in computer networking that led the way from vacuum-tube-filled, punch-card-fed monsters to the sleek machines we use today. What was his inspiration for such developments? Well, according to his New York Times obituary, linked above, it may have come, at least in part, from a Navy radar screen. In a 1994 interview with the Smithsonian Institution’s National Museum of American History, Engelbart describes his Navy training, which began when he was drafted for World War II service at the end of his sophomore year at Oregon State. He learned the ins and outs of emerging radar technology and worked with radio systems — where connectivity came before all else. Despite protests from the crew, the ship deployed anyway, Engelbart said, heading across the Pacific to help with postwar efforts. He stayed in the Navy until 1946, he said, before returning to Oregon State to complete his degree. From radar tech to computer-interface pioneer. 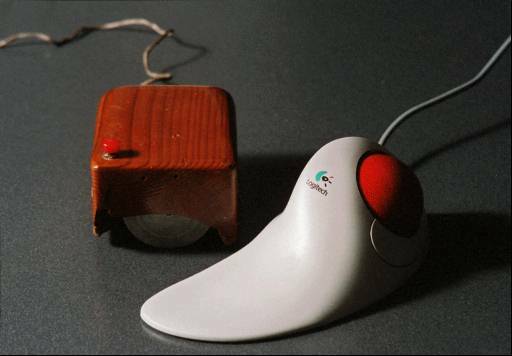 For more on Engelbart, use that mouse to click here.